Ever since the rise of the Internet, the publishing industry is no longer the same. Sure, famous A-list authors still have their teams of editors, publishers, legal experts, and marketers. However, if you don’t belong to that category, then you don’t really need a huge team standing behind your work. You can do everything alone. Amazon’s CreateSpace changed the lives of many writers who had the talent, but didn’t have the team. Self-publishing offers you a huge advantage because you can finally publish your work without any obstacles, but it’s also a problem, since you have to do everything alone. Have you ever wondered why you won’t find many self-published books in bookstores? That’s one of the many problems of self-published authors. Let’s see what the other main issues are. You’ve read hundreds of books throughout your life, and you’ve surely thought that the world would be a better place without few of them. The market is suffocated with worthless literature, and self-publishing contributes towards that mess. You can never know for sure if your piece is good enough to publish if you don’t get the opinion of experienced publishers and editors. The fact that you have written a book is a great starting point, but it’s not enough for successful publication. There is a way to solve this problem, so you should not despair. 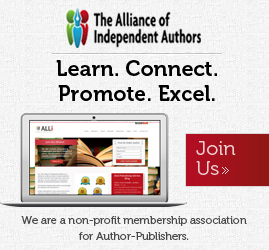 One potential solution is to ask for opinions from fellow authors, who you can connect with through Writing Forum, Writers’ Forum, and other online services. Of course, you have to be very careful when sharing extracts and details of your work online, so make sure you contact someone you can trust. Another way to get the opinions and assistance you need is by hiring professional writers or editors (they can be freelancers, but you may also find them through online services). With their help, you’ll become aware of your flaws and you’ll get closer to ‘good enough’ before you publish the work. You know what prejudices are: beliefs without a foundation that justifies them. No, we are not saying that you have prejudices. Your target audience, on the other hand, does. Self-published works are often being neglected by the readers, since most of them aim towards heavily marketed literature. 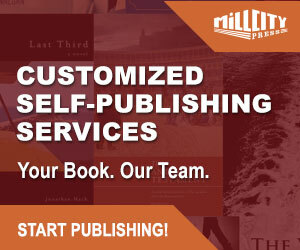 They believe that great publishers provide verified quality, and not many of them are willing to give a chance to prospective self-publishing authors. The fact that the self-publishing industry is a huge mass of mediocrity with occasional exceptional pieces doesn’t do you a favor. The only way to fight the prejudices is to rise above that mediocrity and offer something really special. Then, you’ll have to be a smart marketer to attract a huge audience to start reading the book, article, eBook, or any other publication you have in mind. Self-publishing authors wonder whether or not they should register their copyright. 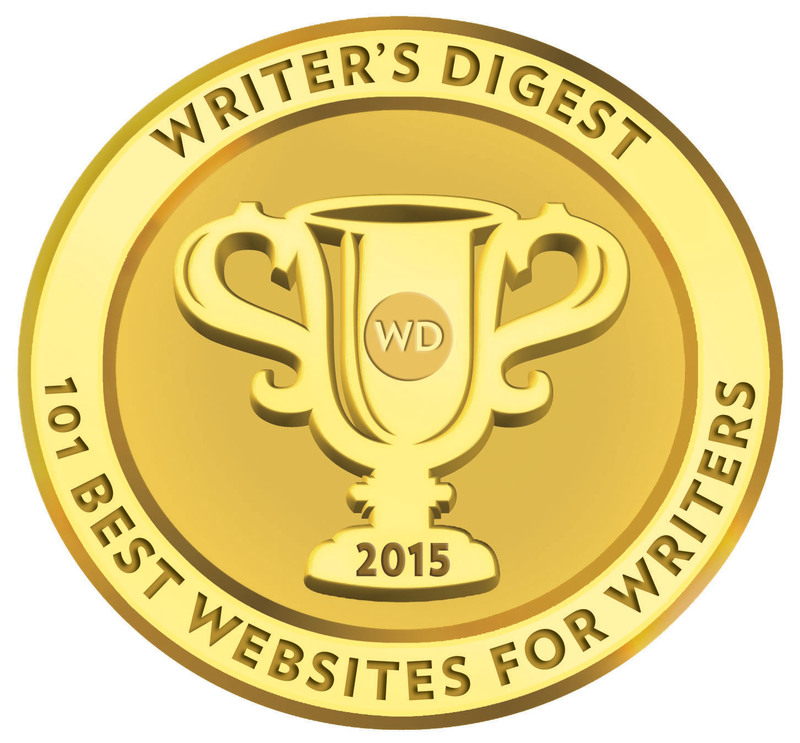 It’s a shame that many writers that publish eBooks don’t take that step. 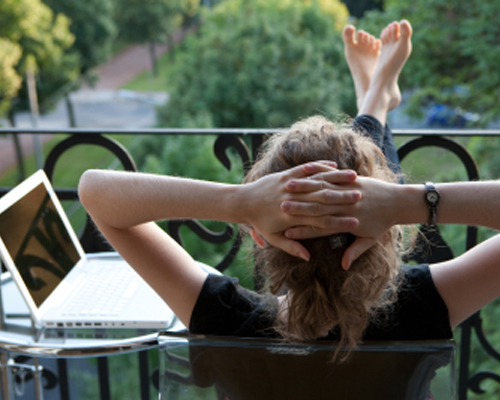 The Internet is a free zone that accepts any kind of work, so it’s perfect for self-publishing. On the other hand, it also puts you at risk of seeing your own work on several websites that don’t give you credit. The copyright of your book will exist even if you don’t register it. However, if you need to pursue legal action at any point, you will need registered copyright to support your case. Now, let’s go back to the point we mentioned earlier in this post: bookstores do not keep stock of self-published books on their shelves, in general. The biggest problem is the price: it’s not competitive. Since you covered all costs with the publication and you probably printed a small number of books, you cannot offer a huge discount like big publishers do. The other problem is that self-published books are not easy to return. When a reader wants to return a book in a bookstore, it’s easy for the seller to accept the return because the traditional publisher will process it. It’s not that simple with self-published authors, which is why the interest of booksellers is low for these types of editions. Finally, there is a problem with promotion – self-published authors are rarely good at it, so the bookstore might have trouble making the book attractive for its readers. You can overcome this problem with really strong marketing for your book, as well as by placing it to CreateSpace. Everything is different when you have an entire marketing team standing behind your work. Professionals perform audience analysis and they craft a strategy that brings the piece closer to them. When you’re doing everything alone, it’s difficult to create awareness for your publications. Remember: the Internet does offer tons of opportunities. You only need a strategy to make things work. First of all, you need to understand what your target audience is interested in. Where are your readers hanging out? How can you get closer to them? What blogs are they reading? You can promote your book through guest posts on popular blogs, or offer it for free to social media influencers, who will then review it and recommend it. You need a strong presence on Goodreads, but don’t limit it solely to promoting your books. Write in-depth reviews on books that fall within your genre. Make them witty and really intriguing. When you become a popular member of the community, people will visit your profile and they will be interested in what you have to offer. The problems that self-published authors face are serious. However, they are not impossible to overcome when you’re committed to the promotion and you’re ready to be the only person who stands behind your book. Tom Jager is a professional blogger. He works at Royal Essays. He has degree in Law and English literature. Tom has written numerous articles/online journals. You can reach him at G+ or Facebook.